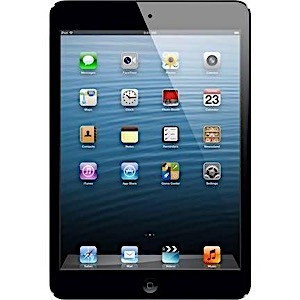 iPad mini makes one thing clear: its 7.9-inch display more than measures up to the complete iPad experience. View web pages in Safari. See where you are and what's around you using Maps. Flick through your photos and watch videos in vivid detail.